Hearing aids take some time to get used to, make sure you don't make the same mistake twice! 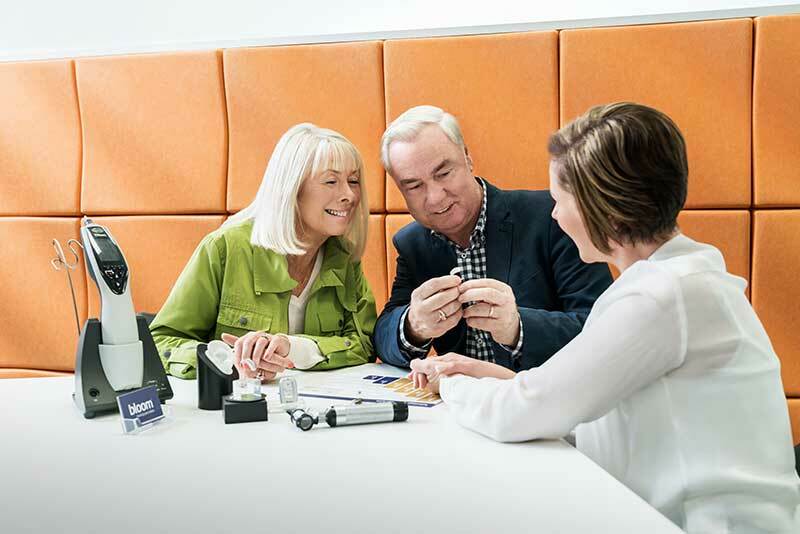 Whether it’s to prolong the life of your hearing aids, or better adapt to them so you stay committed to your hearing aid journey, avoid these common mistakes new wearers make. In the first week, it’s recommended you gradually build up your hearing aid use. Follow the advice of your audiologist and listen to your body. Exposure to lots of new sounds can be overwhelming at times, so don’t be afraid to take your hearing aids out for periods of the day to give yourself a break. In contrast, the more you build up your hearing aid use over those initial weeks, the quicker you will adapt to your world of new sounds. Aim to wear your hearing aids for at least 4 hours per day. If you’re feeling reluctant to wear them, stay strong and keep trying as it will get easier. Don’t be tempted to put them in a drawer and give up, a world of improved sound awaits if you stick firm. Despite modern hearing aids having water resistant capabilities, it’s not recommended to shower, bathe or swim with them in. Moisture and complex electronic devices are never a great combination, so best to pop them out before showering to prolong the life of your hearing aids. Ensure they’re kept covered and out of the bathroom while you’re showering to avoid moisture damage from the humid environment. Avoid playing around too much with the volume of your hearing aids while you’re getting used to them. Keep in mind, normal-functioning ears don’t clearly hear sounds that are very faint or in the distance, so there’s no need to try and tune your hearing aid to pick them up. For volume settings on household items like TVs, ask someone else to set the volume at a ‘normal’ level, so you can start to get used to the new range. Don’t miss your follow up appointments with your audiologist thinking that you have everything under control. It’s so important to check in and ensure your hearing aids fit correctly and function optimally. There’s also the opportunity to ask questions and discuss any unusual sounds and experiences you may have noticed since wearing them. We will schedule an appointment with you 1-2 weeks after your first hearing aid fitting. Well-fitting hearing aids should not cause prolonged discomfort, rubbing, bleeding or a rash. If you do experience any of these symptoms, make an appointment with your audiologist to get it checked out. It’s a very common mistake to give up on hearing aids after a bad first experience, so make sure you address the cause of your discomfort as it may only require a very simple adjustment. 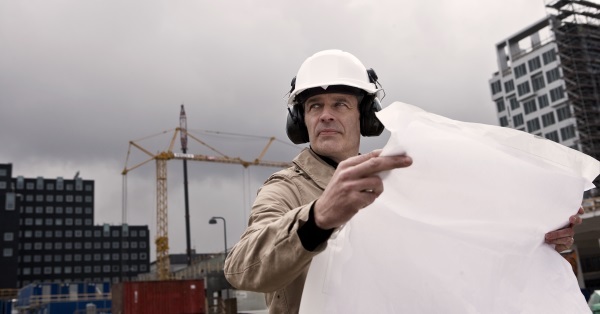 For new hearing aid users, it’s best to start with familiar scenarios and people. Don’t overestimate your transition by heading to a booming social occasion on day two. You may find it confusing, difficult to keep up and utterly overwhelming. Instead, surround yourself with familiar voices of family and friends that you are more likely to recognise. Remember that as you adapt to your hearing aids, you are training your brain to get used to new sounds again. This process can take months to be comfortable hearing sounds have been long ‘forgotten’, so starting gradually is key.